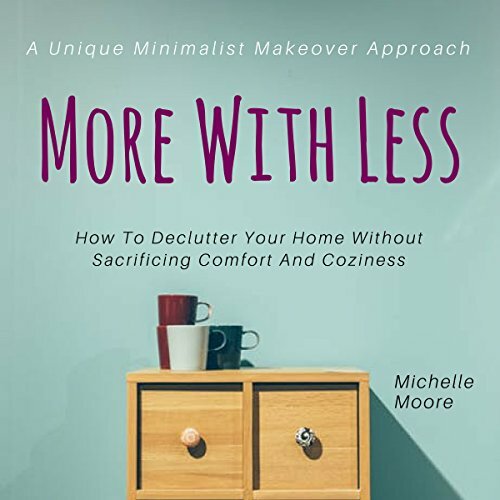 Showing results by author "Michelle Moore"
This audiobook is a heartfelt guide to downsize your house and keep it practical and cozy. After returning home from a six-year world journey, Michelle Moore decided to downsize, simplify, and make her house more homely. In the process, she realized the less she had, the more she could value the things that truly matter in life: friendship, family, self-care, and coziness. Improve your focus, concentration, and creativity in an organized environment. Can't say no you see the world "SALE"? Even though you struggle with debt and have no savings? Do you wonder at the end of the month where your money went? 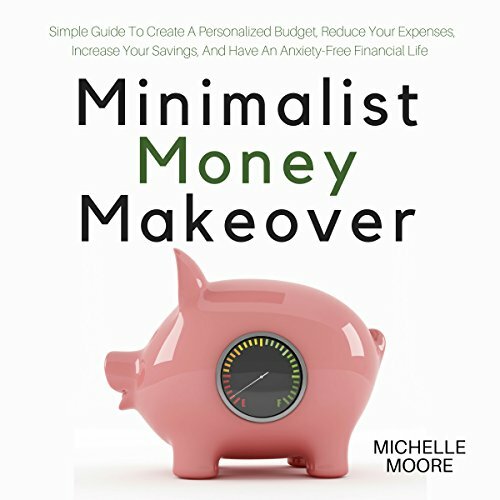 Minimalist Money Makeover will show you a way out of bloated credit card misery and teach you how to keep a budget that covers all your needs. Finances don't have to be painful. This is not a "get rich in a month" book. I can promise, however, that following the tips in this book, you'll eliminate debt, learn how to save, account for all of your expenses, and never feel your accounts running low again. The budgeting techniques presented in this book are applicable to any income, and you can adjust it to your needs to serve you the best. 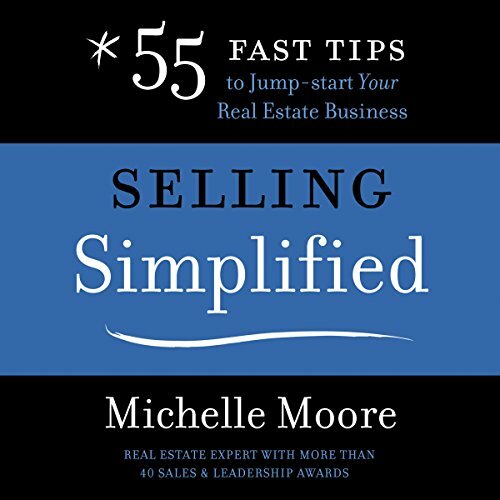 This award-winning book, Selling Simplified: 55 Fast Tips to Jump-start Your Real Estate Business, is written by real estate expert and radio show host Michelle Moore. With transparency and wisdom, she shares the tools, tips, techniques, and valuable insights that she attributes to her high level of success in sales. This audiobook is designed to inform, educate, and inspire its listeners so that they will be equipped to obtain the goals they have for their real estate business.